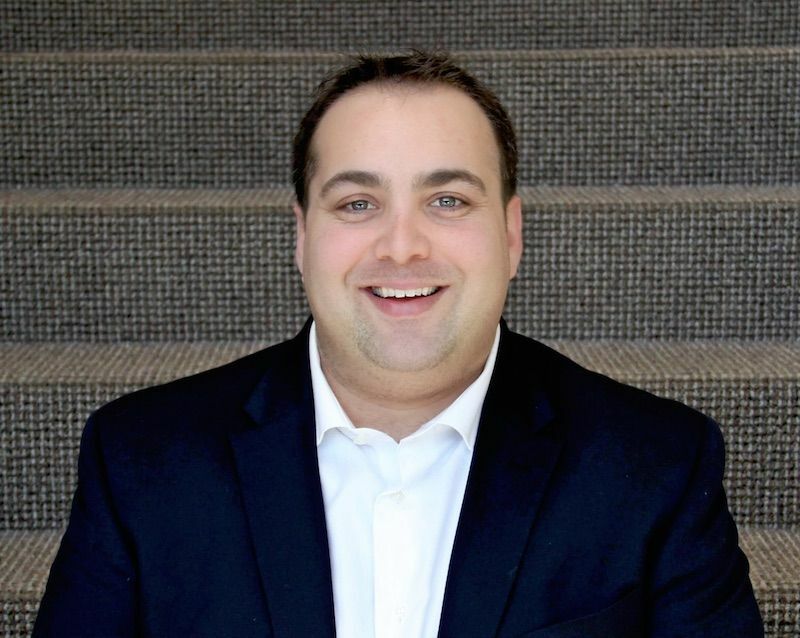 Russ D'Argento serves as Founder & CEO of FINTRX. In addition to his role at FINTRX, Russ also serves as President of Cap Hedge Ventures, Inc - FINTRX's holding company. Prior to founding FINTRX, Russ served as Sr. Consultant of Family Office Marketing and introductions for Windham Capital Group - a 20 year old consulting firm in the hedge fund space. Russ holds a BA from the University of Connecticut (Storrs) where he was a four year standout on the Huskies baseball team. As a senior business development director, Chris is responsible for overseeing all sales and business development efforts for FINTRX. Chris joined the team in 2017, with a focus on driving the company’s global sales efforts throughout the alternative and private capital market community. A graduate of High Point University, Chris brings a B.S in Business Administration with concentrations in both Finance and Entrepreneurship. In his free time, Chris can either be seen on the golf course or cheering on the local Boston sports teams. 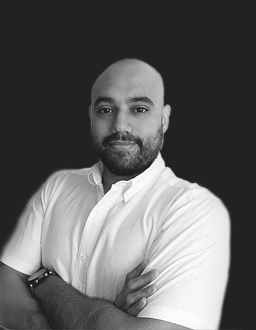 Jeremy brings over a decade of digital marketing experience to FINTRX as the Director of Marketing. He previously worked at various agencies, startups and large companies in all kinds of verticals, both B2B and B2C. A graduate of the University of Massachusetts Boston where he got a BS in Marketing & Management, he is passionate about technology, marketing, craft beer and also enjoys traveling, cooking and dining out as well as spending quality time with his wife and daughter. As a business development director Matt focuses on growing the global suite of FINTRX users. Matt graduated from Suffolk University in Boston, where he earned a Bachelor's in Finance and was a 4-year standout for the Suffolk Rams basketball team. Prior to FINTRX, Matt held positions at both New York Life and Pioneer Investments. In his free time Matt enjoys staying physically active and exploring the local dining scene. 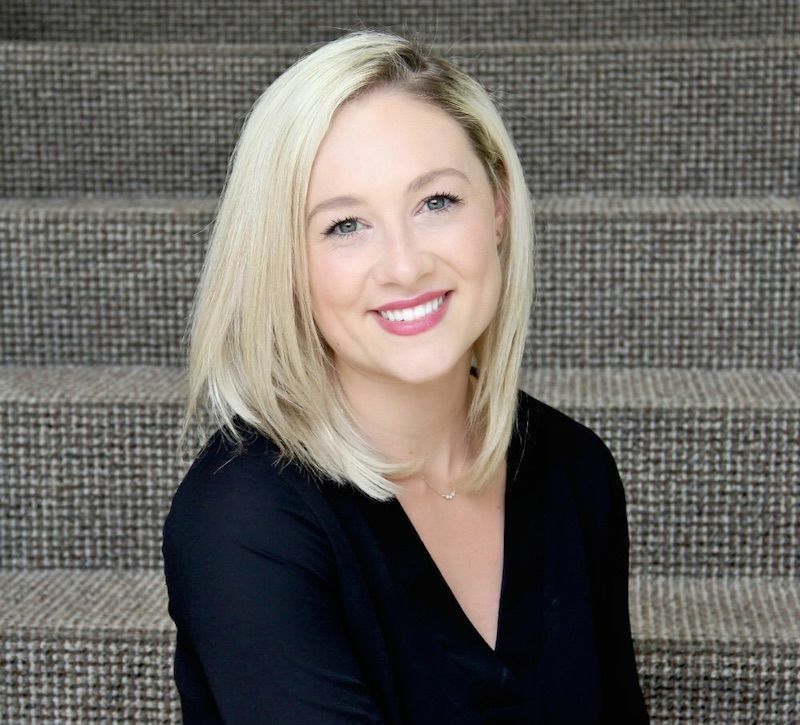 As our Client Engagement Associate, Michaela assists and interacts with our client roster, ensuring that all questions, concerns, and needs are met as well as to introduce new features. Originally from the Boston area, Michaela graduated from Univesity of New Hampshire focusing her studies in psychology and human development. She spent some time living on the West Coast before moving back home. In her free time, Michaela is a fitness instructor and lives an active lifestyle focusing on her yoga practice. 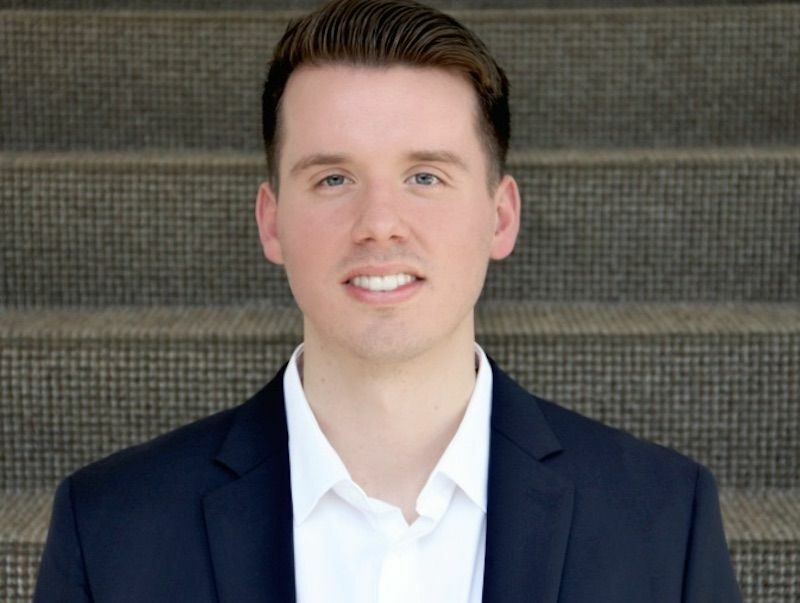 Dylan Russo joined FINTRX in 2018 and has taken over all data-related operations and research as our Business Systems Analyst. A Massachusetts native, Dylan studied at George Washington University where he earned a Bachelor's degree in Organization Sciences and a minor in Business Administration and even spent a semester in France. His hobbies include golfing, traveling and watching the Boston Red Sox. 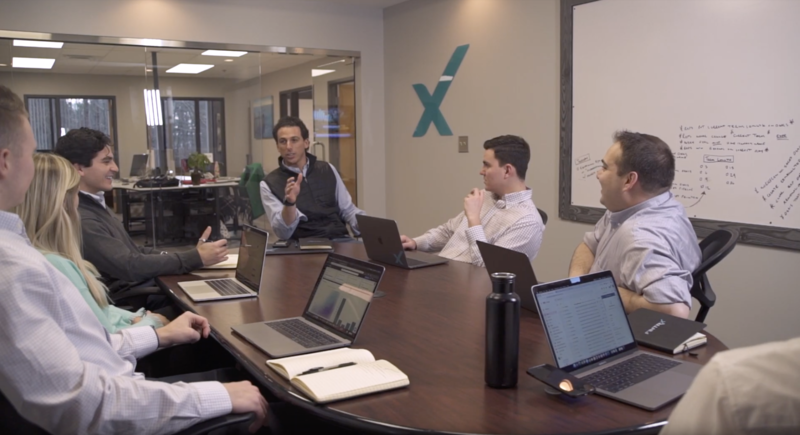 Dennis Caulfield focuses on business development, growing the FINTRX global suite of users and manintaining strong relationships with existing clients. Dennis earned his BA in Philosophy with a minor in entrepreneurship from Trinity College in Hartford Connecticut. While attending Trinity College, he captained the rugby team. In his free time Dennis enjoys golf, hockey, and travel. James brings over a decade of visual design experience to the FINTRX team. Prior to FINTRX, James has worked at a number of tech, data and SAAS companies, offering his advanced UI/UX skills. James holds multiple degrees in visual design as a graduate of Liceo Juan XXIII, Inem Miguel Antonio Caro, and Universidad Autónoma del Caribe . Marc Cohen is an experienced entrepreneur and leader in business-to-business research, consulting and subscription data. He was most recently Co-President of Wealth-X, a subscription data and SaaS company backed by Insight Venture Partners, running the business globally and working with major clients in wealth management, luxury goods, and the non-profit sector. Prior to this, Marc founded Ledbury Research, a leading primary market research business focused on the high net worth consumer, which he built and sold in 2015. Marc started his career at Forrester Research in London and Amsterdam, running the company's online advertising evaluation product, AdWatch, and then the company's global syndicated consumer product suite, Technographics. Marc is a regular and respected speaker at industry conferences and within the industry press and is currently advising several businesses, includingthe founding team at Discover.ai, an exploratory research firm that harnesses AI technologies to accelerate the opportunity discovery process, and building out their SaaS offering. Over the past 20 years, Austin has split his time between running software companies in different operating roles, and buying software companies for his personal portfolio. 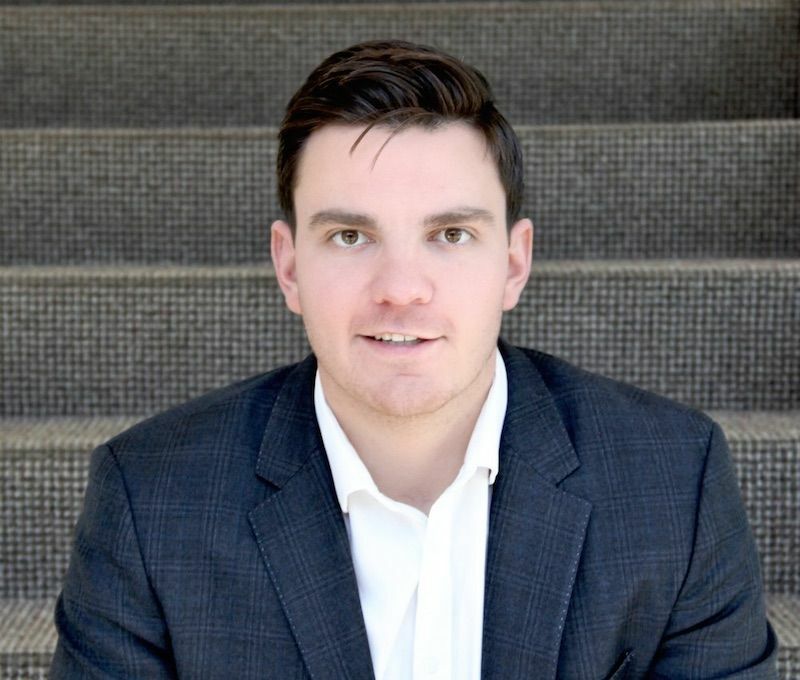 Austin founded Razorhorse Capital in 2012, and since then has run M&A program for the Trilogy group of companies (including Versata, Aurea, and Ignite). 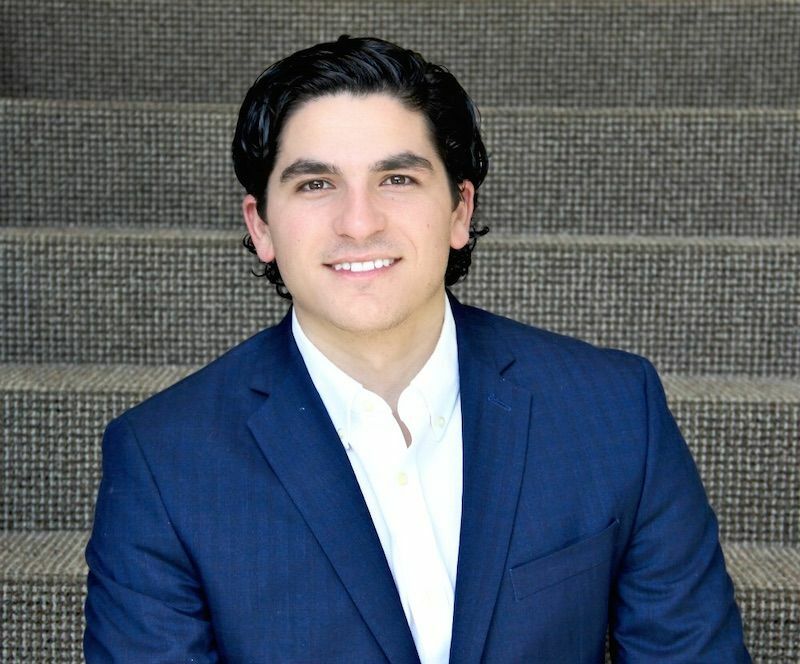 Austin is also a Venture Consultant for and an investor in Georgian Partners, a growth equity firm with an applied analytics thesis. 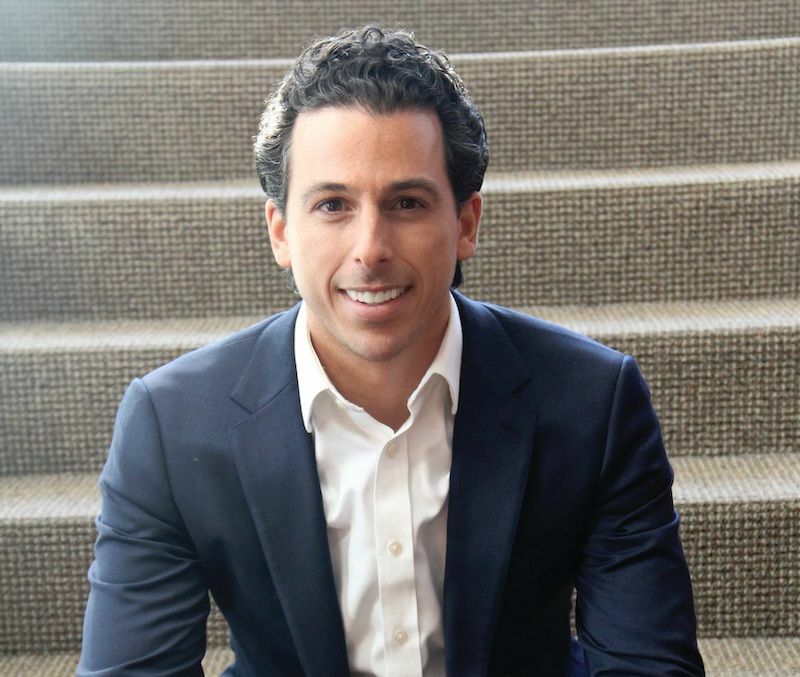 Prior to Razorhorse, Austin ran one of the Versata portfolio companies as CEO. Austin spent six years in Venture Capital and Private Equity roles, has sold software for IBM on Wall Street, and was the right hand man to the CEO of a high growth, acquisitive software company called Harbinger. 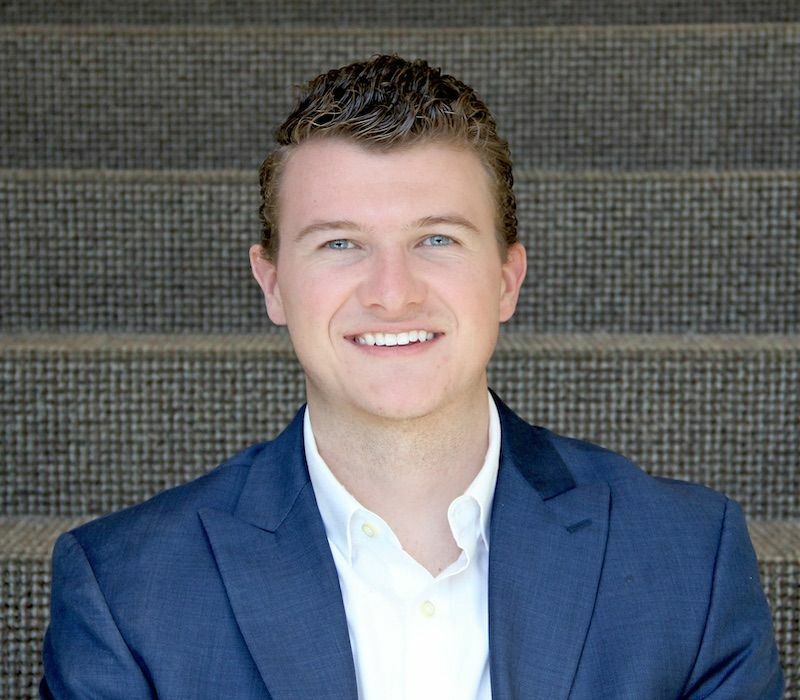 Austin started his career at Alex Brown as a financial analyst, working on software IPOs and M&A transactions. Austin holds a BA from Brown University and an MBA from Harvard Business School. 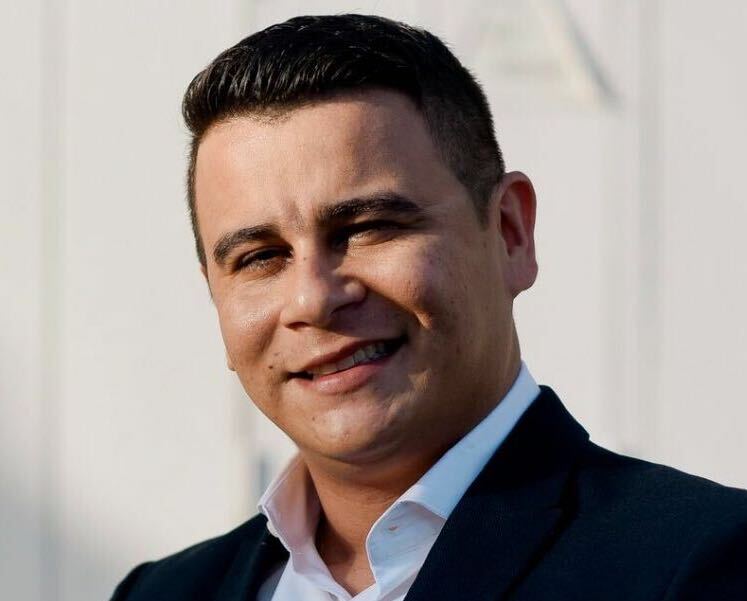 Mr. Macdonald is the co-founder of the International Family Office Association Ltd (IFOA) and Family Office Service Pty Ltd, the administration entity of the association. Mr. Macdonald is also the founder and managing director of VanMac Group, a recognized advisory firm by the Australian Securities and Investment Commission in Australia. Mr. MacDonald is an experienced institutional and ultra-high net worth (UHNW) investment consultant. Scott has worked for leading Australian Banks and USA based investment management consulting firms. Scott holds over 27 years of management experience in investment management, property, and alternative investment sectors. He was instrumental in the launch of the first property trust of Macquarie Bank Ltd, Celsius House, in 1987 and worked on a number of other innovative new product initiatives, many of which were specifically targeted to UHNW and Family Office sectors.